Here's your chance to own a landmark in Ockalwaha! 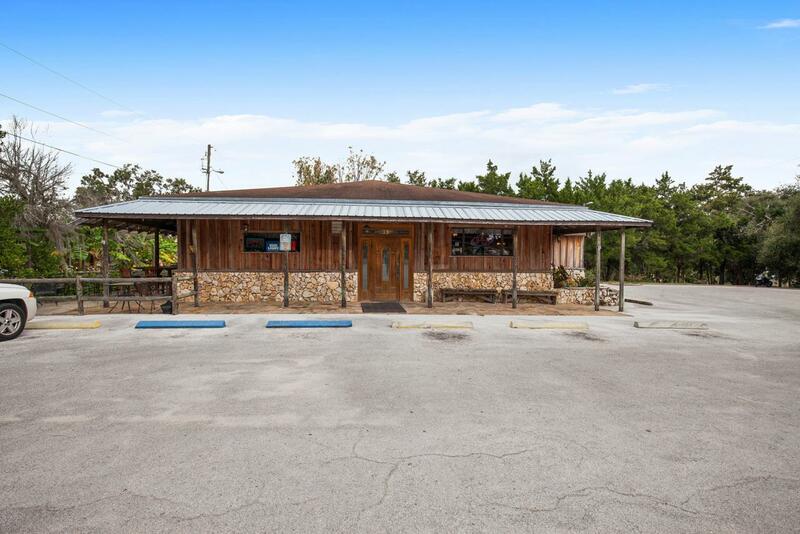 Former Alfie's Restaurant and a 2/2, 924 sf mobile home that is currently leased for $1,100/mo. Restaurant has possibilities to fit 150 seats plus outside seating. Prior restaurant was popular with the locals for 30+ years and was known for it's good food. Great location on HWY C25, just across the street from Lake Weir and close to the Ocklawaha River. Highly traveled road close to The Villages. Other established restaurants and bars in the area including Ma Barker's, Gator Joe's, Eaton's Beach, Good Times, Fox Crossing Tavern and more. Would make a great bar or restaurant. Possibilities are endless. City water available across for hook up if needed. Listing provided courtesy of Jean Priest Papa of Homerun Realty, Llc.